WELCOME I AM GLAD YOU ARE HERE! My name is Jim Campbell and I live in Everett, WA, about 20 miles North of Seattle. We were transferred here in 1989 and loved the area and decided to stay. I have been married to my lovely wife, Diana, for 36 years. We have two children, James, Jr. and Kristy Ann. We also have two dogs, Dexter and Deuce and a white cat named Morgan. I enjoy doing many things, but most of all, I enjoy spending a relaxing day at home with my family, going out to dinner and a good movie. For our last vacation, we went to a family reunion in Fredericksburg, Texas and saw some family members we had not seen in years. We had a very enjoyable time but, as is with all vacations, it was to short! Goals and ambitions are motivating and important in a person's life. I have a goal to become financially independent, leave my day job and become a full time networker. The key to accomplish this is to maintain a good relationship with God and my family and have a great business. I'm having the time of my life right now by living my dream of owning my own businesses. It has given me the opportunity to meet new people, develop relationships and start new things. I look forward to getting to know you and working with you. If you have questions about any of the things I do online, please give me a call at 425-309-2445. I live in the Pacific Time zone so, if you get the voice mail service, please leave your name, phone number and the opportunity you are interested in and I will return your call. When I join a company I am looking for a stable business that is reasonability priced and will appeal to a lot of people from different walks of life. If a company is listed here then it has met all my requirements and I am making money with it! 1. JDI (Just Do It) Vitamins with adult stem cell nutrition! Visit Time Freedom Rings and sign up for Phase 1 for $25! You must entered my code "C2445"
Evcellent program with two more backend programs! check it out you will be glad you did! 3. 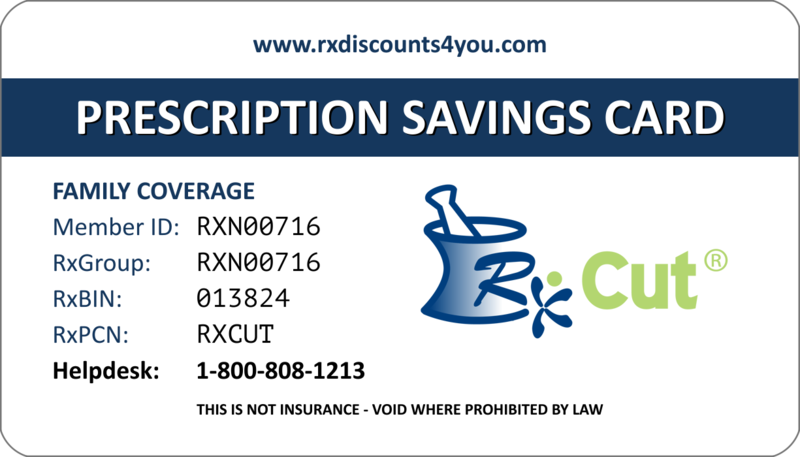 Get Your FREE Pharmacy Card And Save Money! Beacome A Distributor! Click the card to see the pharmacy savings! Post Your FREE TEN Day Ad On Our Ad Board!